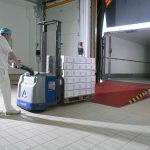 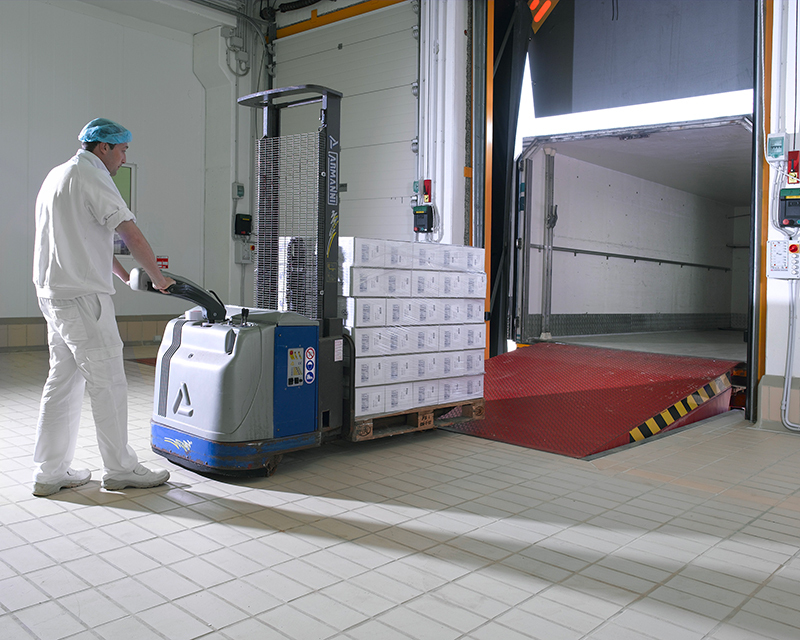 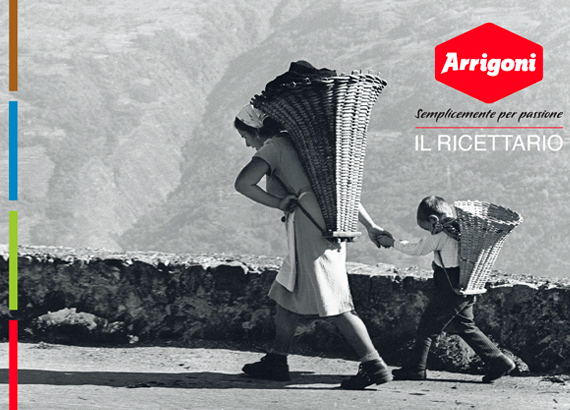 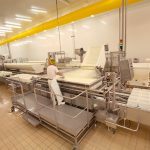 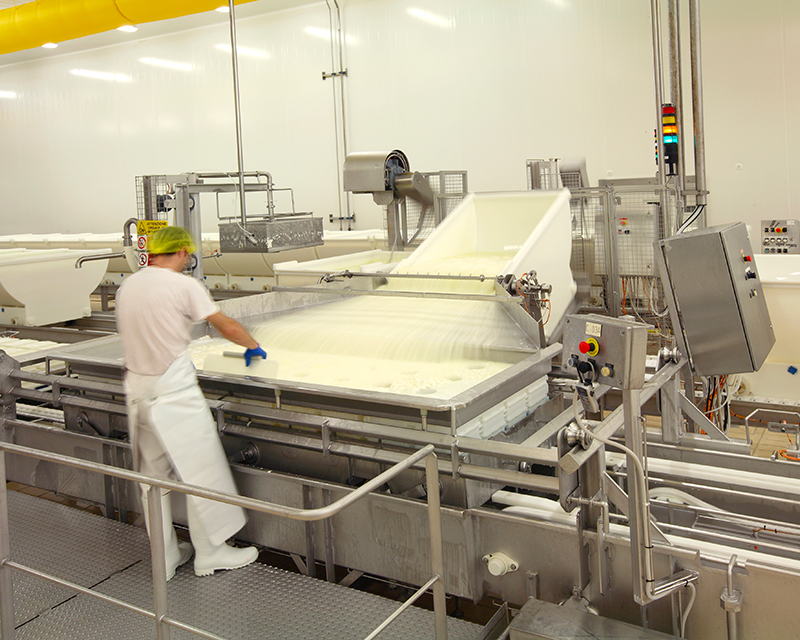 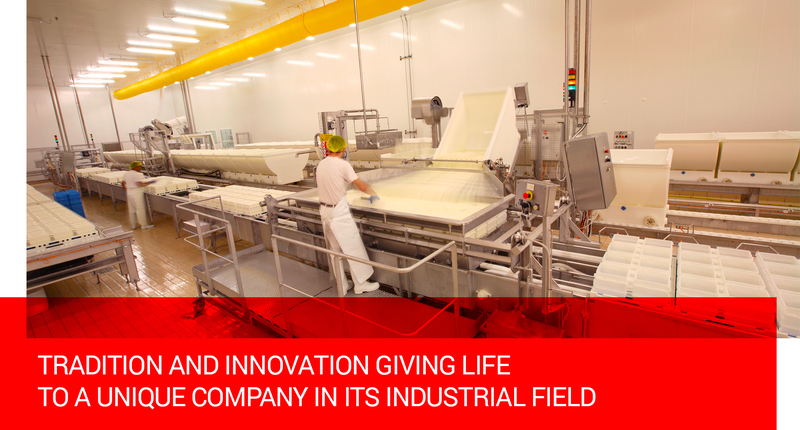 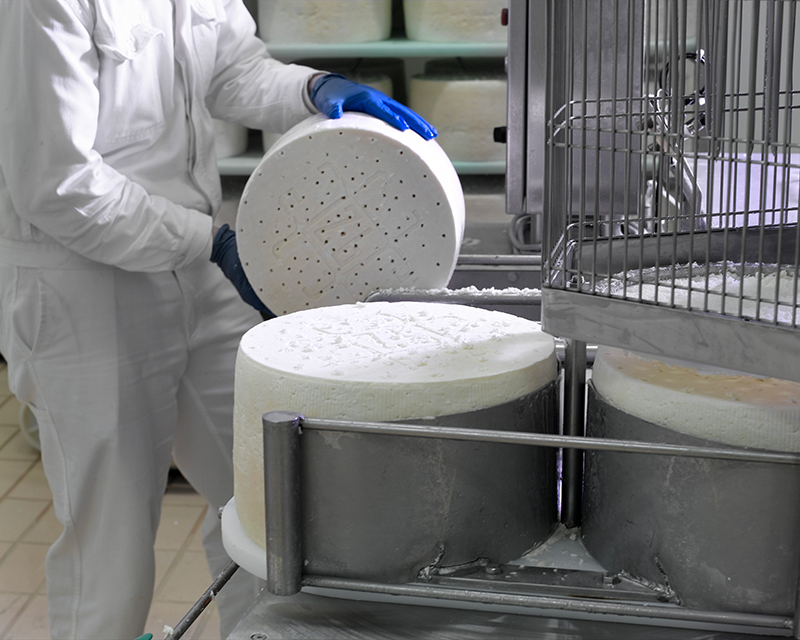 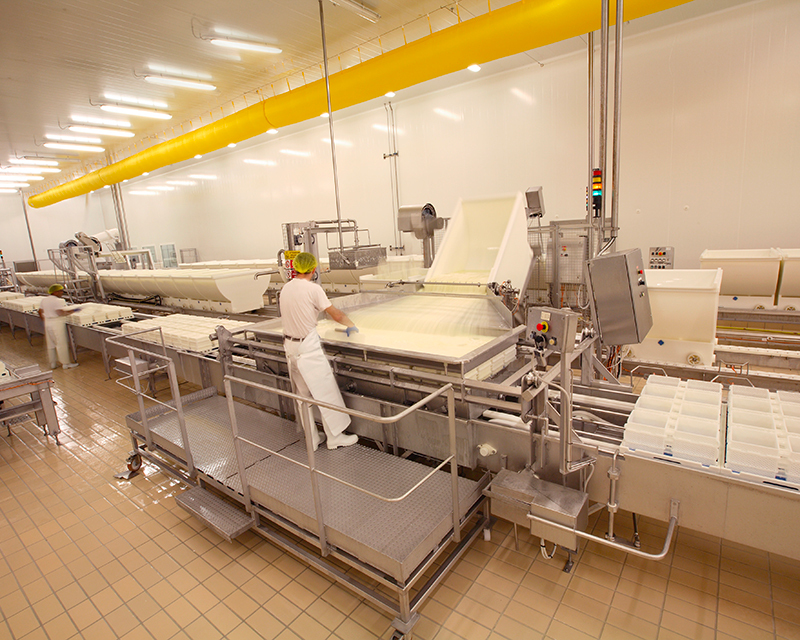 Arrigoni is one of the most prestigious companies in the dairy and cheese industry, an all-round force from both a production as well as sales and marketing viewpoint. 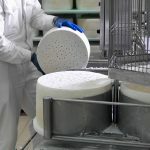 This highly intricate structure has enabled Arrigoni to become a front-line player in the Italian cheese industry, asserting its position as market leader in Taleggio and taking on a role as reference point both in the production of traditional cheeses such as Gorgonzola, Crescenza and Quartirolo Lombardo, as well as in product innovation and research. 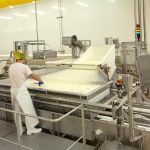 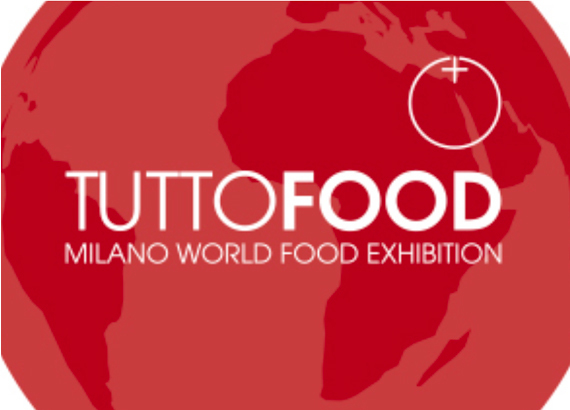 The strong point that has enabled us to achieve such results over the years is undoubtedly the use of a complete supply chain: from the raw material to the finished product, from the land and farms to packaging and sales strategies. 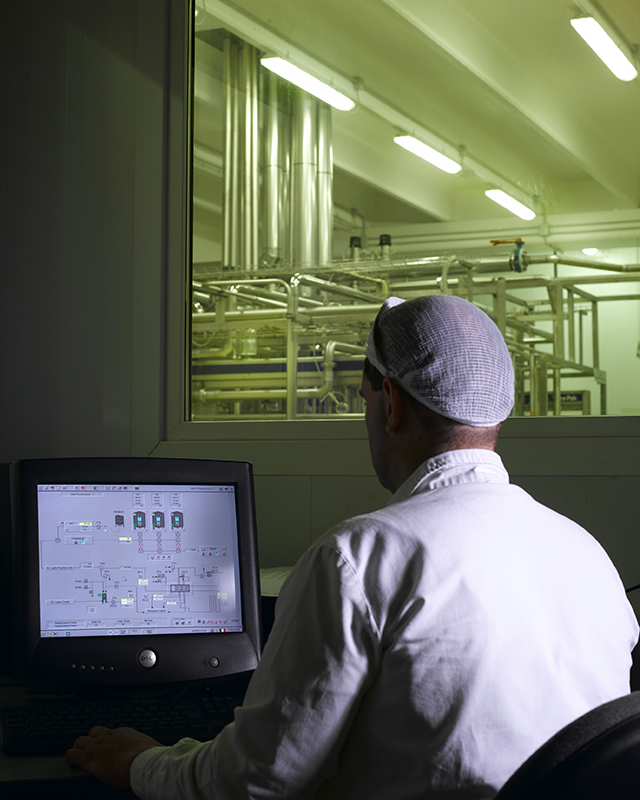 An integrated supply chain means one single actor managing all of the industrial processes. 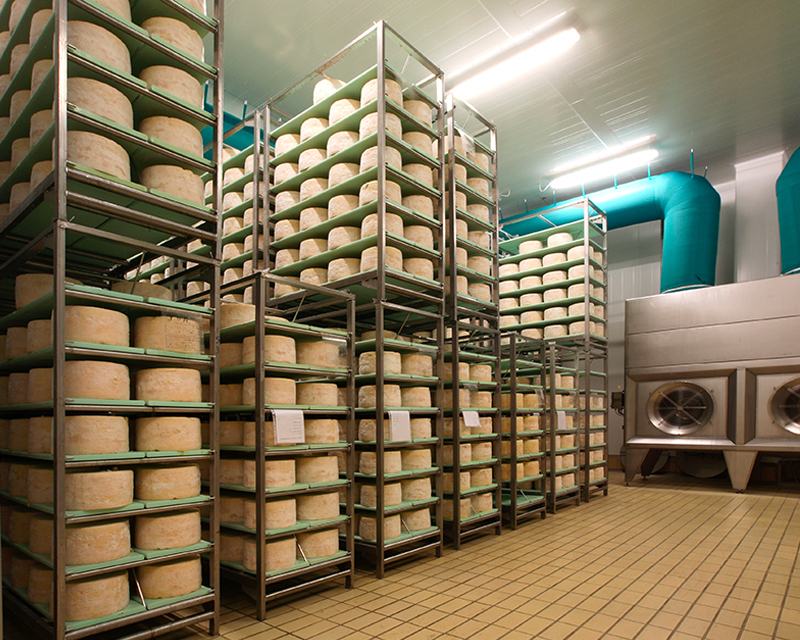 This chain originates in the Bergamo plains, where the land, the cattle sheds and swine farms are located, and culminates in the modern production unit in Pagazzano, which is also home to the maturation cells and packaging departments.